“High And Mighty” is special for many reasons. 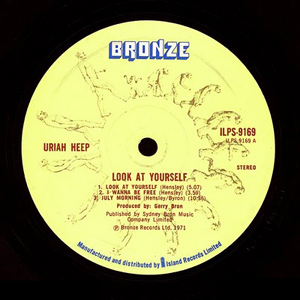 First of all, it is the most lyrical album that Uriah Heep ever recorded, and with this album Ken Hensley’s songwriting talent reached its plentitude. 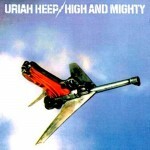 Secondly, it is the last Uriah Heep’s album with David Byron on vocals. Thirdly (and perhaps the most important), this album was the first one that was produced by the band and not by Gerry Bron. The latter facts are directly linked with each other, so it is worth to consider them more closely. 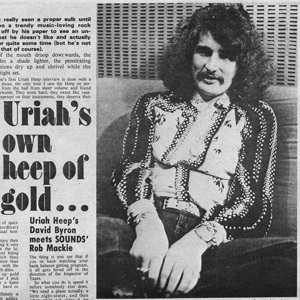 During the previous six years Gerry Bron was both the producer and the manager of Uriah Heep, as well as the publisher of their albums. As a producer he was the one who made the final decision regarding such matters as which track should be released and which one should be shelved; which production style should be used; what kind of sound should be created, etc. 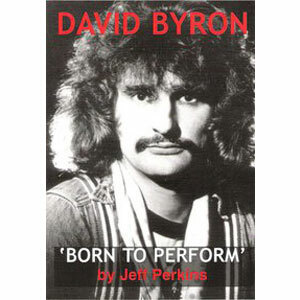 In the end of 1975 the band felt the increasing urge for changes, including the sound, and David Byron suggested his bandmates to produce the new album on their own, without Gerry Bron in the producer’s chair. As a result, the band recorded the album which Gerry simply hated and did his best to make album fail. During the “High And Mighty” recording sessions the band experimented a lot with the sound and recording tecnhiques. For example, they recorded back vocals through the piano strings. 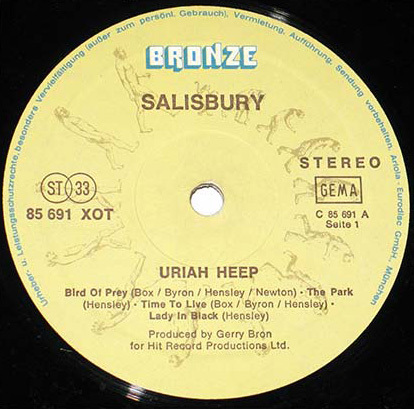 The recording sessions took place between December 1975 and March 1976, with a break for Uriah Heep’s European tour. 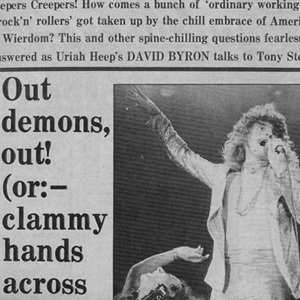 The album was released in May 1976, and in the end of June 1976 David Byron was fired from Uriah Heep. Engineers — Ashley Howe and Peter Gallen. 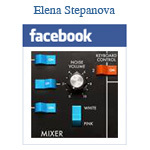 Assistant engineer — John Gallen.